These secret Netflix codes let you find hidden movies. Just when I thought I was the consummate binge watcher, I stumbled upon this post over at IHeartRadio that pretty much blew my mind. Turns out, Netflix has a bunch of secret codes, that when added to a url will allow you to jump to all sorts of hidden movies that you might not know about. 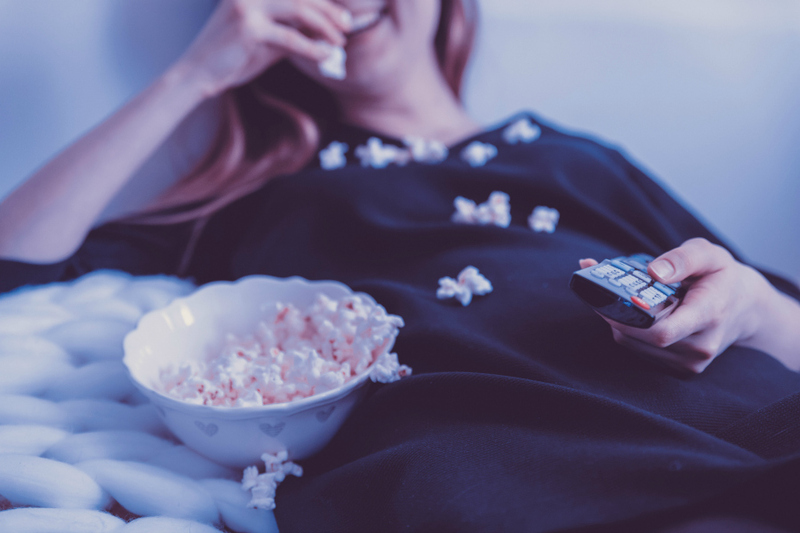 You’ve probably already mastered the simple search features on Netflix, but this new trick will totally up your game, though you’ll need to do this via the desktop version. Once you login to your account, simply insert a code at the end of url, and voilé, you’ll have access to everything from Asian Action Movies to Westerns, and pretty much everything in between. And all pretty specific too (like under Comedies, use the code for Dark Comedies or Satire to narrow things down). Head over to IHeartRadio to get the url and all the codes, and then let us know what new fun movies you discover. If you can let us know how you found more hours in the day to watch everything, that would be great too.